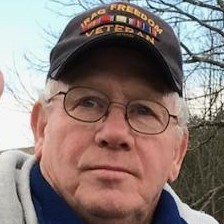 James Edward Farmer, 70, of Cassopolis passed away at 2pm on Wednesday, March 20, 2019 in his home. Jim was born in Stirrat, West Virginia to the late Clarence E. and Gloria E. (Gibson) Farmer. On July 9, 1988, in Niles, Jim married Tamra M. (Heskett). She survives along with sons, Taylor, Skiler, and Michael (Heaven); daughter, Shanda (Christopher King), Donna (Dennis) and Amber; brothers, Rodney (Kathy), Ronnie (Judy), Keith (Kathy), and David (Bev); and grandchildren, Zack, Nathan, Isiah, Braysen, Soarenitie, and Aubri. Jim honorably served his country in the United States Army and the National Guard. He was a Security Guard at Cook Nuclear Plant. 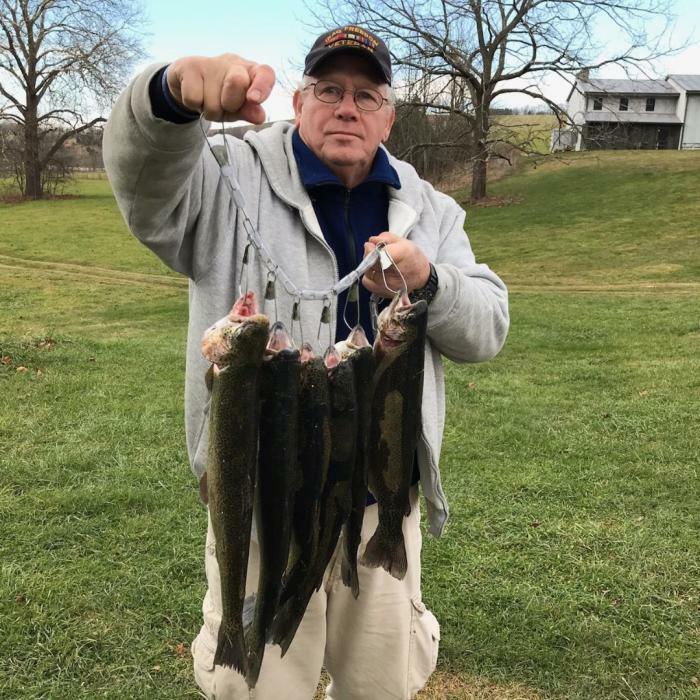 Jim was an outdoorsman who loved horses and fishing and hunting was his passion. Most of all, Jim enjoyed spending time with his family. Family and friends may gather from 3-5pm on Saturday, March 23, 2019 in HALBRITTER WICKENS FUNERAL HOME 615 E. Main St., Niles. The visitation will conclude with Military Honors by members of the United States Army. Jim will be buried back home in West Virginia at a later date.